Whatever the celebration, you and your guests NEED a photo booth! 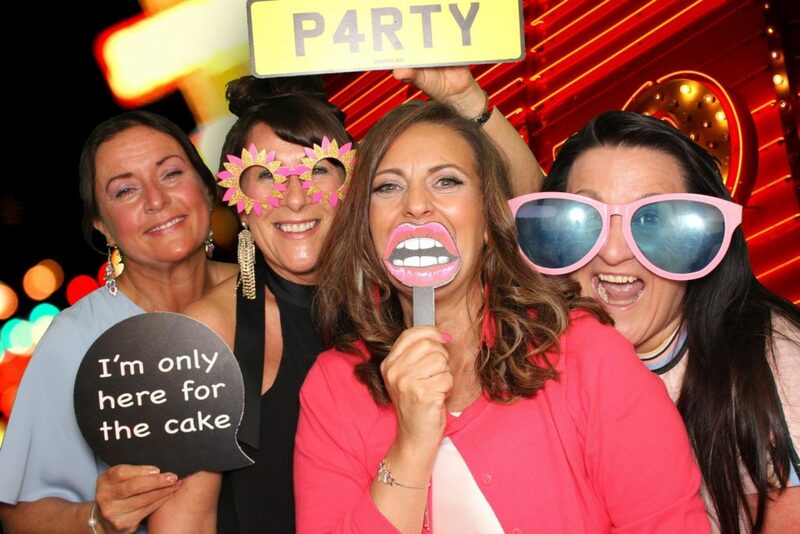 Our fabulous photo booths are guaranteed to add that special element and help bring fun and hilarity to your party. We cater for all sorts of celebrations: birthday parties, anniversaries, Christenings, Bar Mitzvahs, office parties and Christmas parties, in fact any event that you want us to be at, we will be there! 2 hours of unlimited Fotobox fun! Do you want the Fotobox at your event?